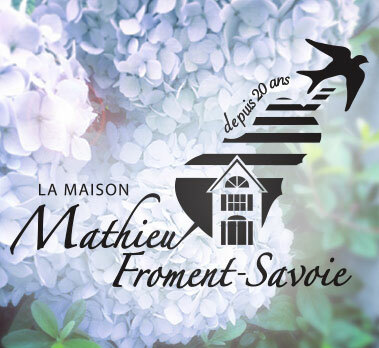 We offer you the opportunity to write a virtual wishing card for the loved one hospitalized at La maison Mathieu- Froment-Savoie. This card is a special note to the attention of your loved one who is living through his/her last moments. Your message will remain confidential. This service provides you the opportunity to express your feelings or qualms that you would find difficult to express verbally. 1. Indicate the patient’s name or that of his/her family. When the virtual card is received by La maison, it is handed over to the patient or one of the family members.